Spain’s only officially registered horse rescue foundation, celebrates 10 years since the non-profit Easy Horse Care Rescue Centre began saving abused and neglected equines. More than 160 horses, ponies and donkeys have been saved from situations of terrible cruelty and neglect – all thanks to a selfless British couple. In 2001, Sue and Rod Weeding packed their bags and moved to sunny Spain. They were aiming to spend their retirement years indulging in their hobbies, taking time to do the things they enjoy the most – but plans don’t always go according to plan! 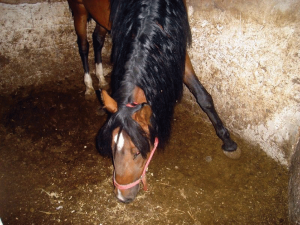 In October 2008, the couple met Luceiro, a two-year-old stallion found locked in a filthy and dark stable. His left eye was badly injured and rotting and he hurled himself against the bars of the filthy stall as flies drove him crazy. 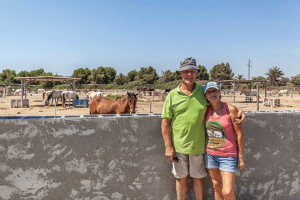 Luciero was about to be sold for meat, but Rod and Sue raised money to buy the horse, bringing him to their sunny Rojales finca, on the Costa Blanca. That day, Sue and Rod unknowingly created a horse sanctuary. 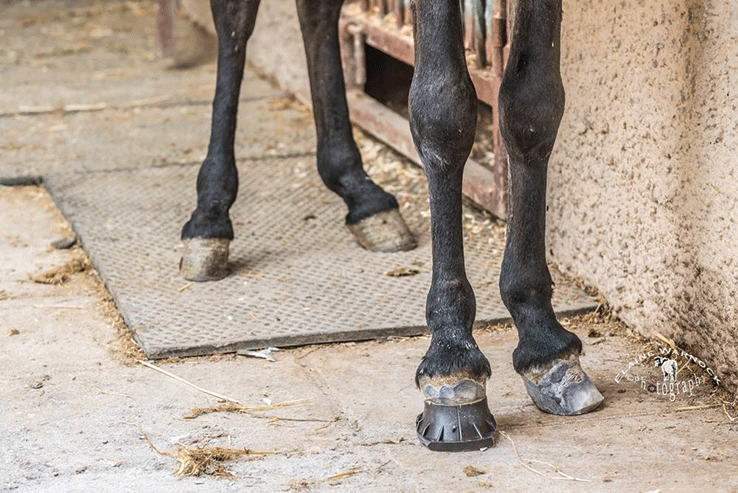 Equine abuse is common in Spain and authorities have no facilities to house large animals that are seized, meaning abused equines are often left with their owners. After a decade of non-stop effort, police from across Spain now often work with the Weedings to rescue and rehabilitate horses. “We never thought this would happen. 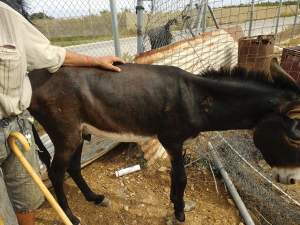 At least every two or three weeks we get a call from a police station somewhere in Spain asking us to help rescue a horse,” says Sue. 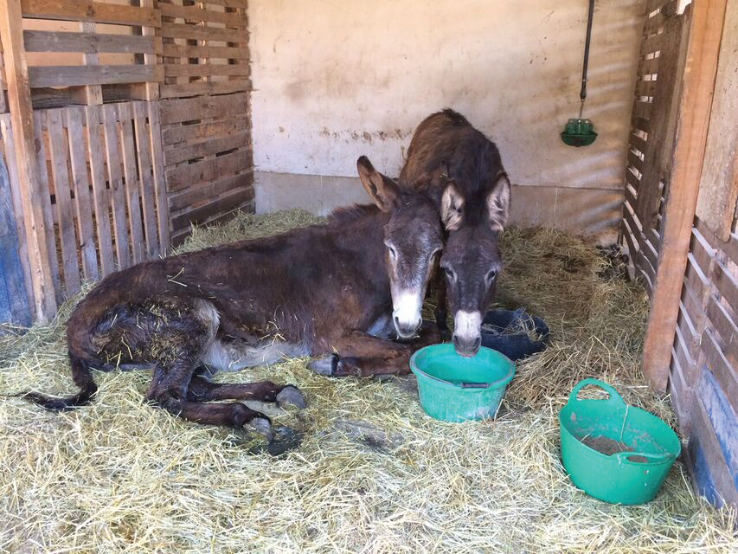 The Weeding’s incredible work has received local and international media attention, but the pressure of constant care for their rescued residents means Sue and Rod never stop working. Their finca is now home to 121 equines as well as dogs, cats, chickens, peacocks and Isadora the pig. They are full-time carers and every day, rain or shine, they feed, clean and attend to the needs of all their animals. The bills, of course, are enormous, but Easy Horse Care does not receive a single cent in government funding, despite providing an essential rescue service to Spanish police. “We’ve had to sell property, cars and even jewellery. We’ve used our own money in many cases as the bills are huge,” explained Sue, who, along with her husband, organise a small team of volunteers who help ease the workload. They have also opened second-hand shops, which raise crucial funds and hold a monthly Open Day on the first Sunday of the month which helps keep the sanctuary afloat and every year a volunteer photographer helps create a beautiful fundraising calendar. 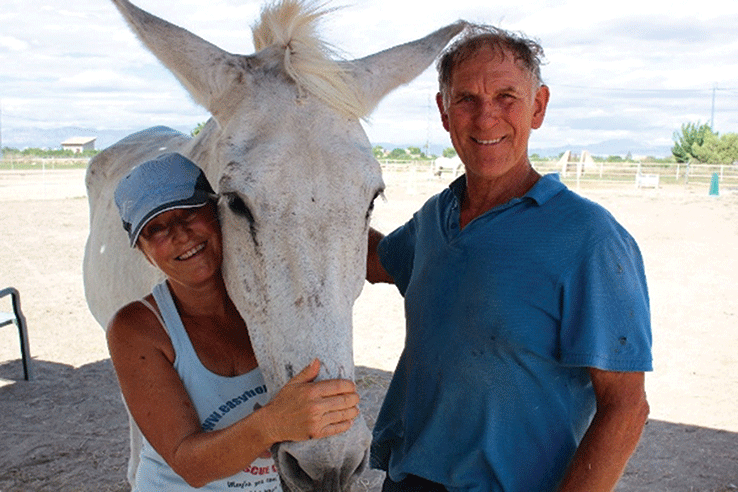 Sue and Rod created their centre as an official foundation – the only horse rescue foundation in Spain – to guarantee their legacy. They are working towards finding the right people to continue with this important job when they are gone. Contributing to their foundation is investing in the future of animal welfare in Spain. This year, however, has been particularly rough for the centre. 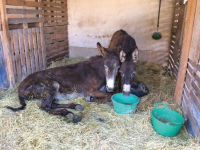 Already, Sue and Rod have rescued 17 horses, ponies and donkeys. Floods have caused havoc, alfalfa hay has been lost to bad weather and multiple animals have fallen ill, requiring specialist medical care resulting in large hospital bills. The centre currently owes about €15,000, but that won’t stop them. 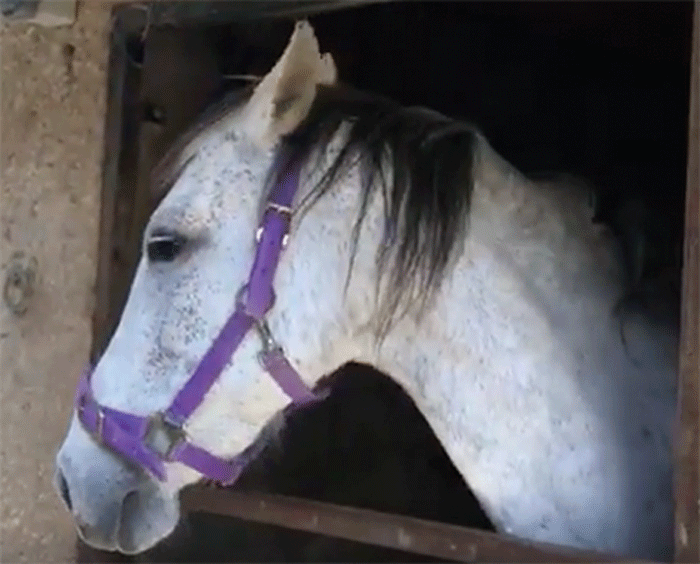 If an equine needs to be rescued, Sue and Rod will find a way to save it. As the sanctuary celebrates its 10th birthday, the Weedings are asking kind-hearted supporters to donate €10 to help secure the centre’s future, as part of their new ‘€10 for 10 Years’ campaign. The Easy Horse Care Rescue Centre, located just outside Rojales at Partido Lo Garriga, 59, opens to the public on the first Sunday of every month between 1pm and 4pm.